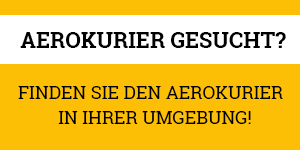 Der neue Turbinenhubschrauber von Robinson soll den JetRanger-Markt übernehmen. Maximum take-off weight (max. Startmasse): about 1225 kg. As of January 2011, an R66 with standard equipment sold at 798000 US-Dollars. 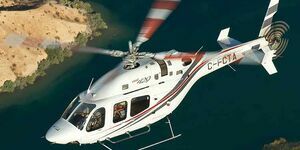 In January 2010, Robinson published the first price list for the R66 Turbine, citing a suggested retail price of 770000 US-Dollars. 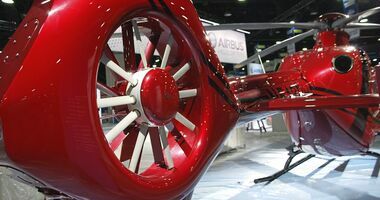 During its Heli Expo press conference in March 2007, Frank Robinson said he aims for a price of less than a million US Dollars. 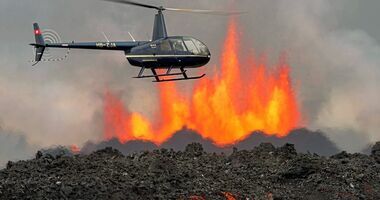 In January 2011, Robinson calculated operating costs of 300 US-Dollars an hour (500 hours per year, fuel at 4.75 Dollars a Gallon). On 31 December 2010; Robinson had accumulated a backlog of more than100 orders, the company said. Robinson produced ten R66 Turbines in 2010. Robinson is aiming at the Bell 206B JetRanger class of helicopters (Bell announced in early 2008 that it will end production). The R66 is intended as a simple, low cost turbine helicopter to attack the impending JetRanger replacement market. 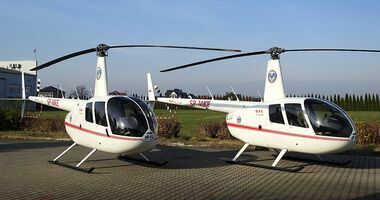 It incorporates many of the design features of its predecessor, the R44, including a two-bladed rotor system, T-bar cyclic and an open interior cabin configuration. 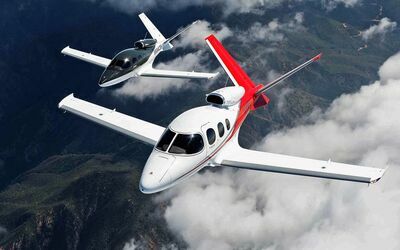 The most notable differences are its increased reserve power and altitude performance, fifth seat and large baggage compartment. HID landing lights, leather seats, and a stereo audio control panel are standard in the R66. 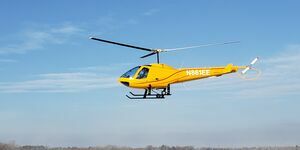 The R66 is sold through specially approved Robinson dealers. By the time of the certification in October 2010, nearly sixty had been approved by the manufacturer. 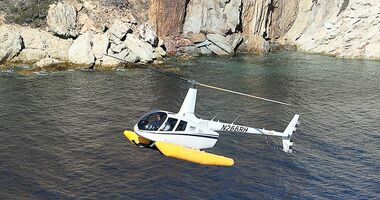 For many years, Robinson was hinting at studies on a new design larger than its four-seat R44, with preliminary design beginning in 2001. One of the main problems was finding the right engine, and a diesel would have been the preferred choice but for the weight. 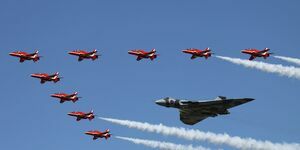 Engineering of the R66 began in earnest in 2005, after Robinson reached an agreement with Rolls-Royce to develop the RR300 turbine, offering a TBO of 2000 hours. At Heli Expo in March 2007, Frank Robinson finally admitted that design work had started. He did not give an exact timetable for development, just saying that it will be several years before its on the market. Lots of testing will be done before certification, Robinson asserted, and testing of airframe parts was under way. First flight could be in the next year or two, Robinson said. 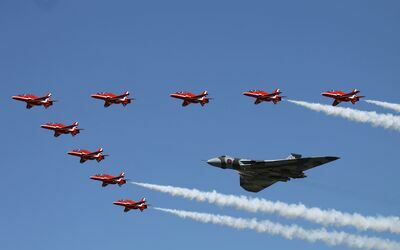 The R66 started flight tests in 2007. 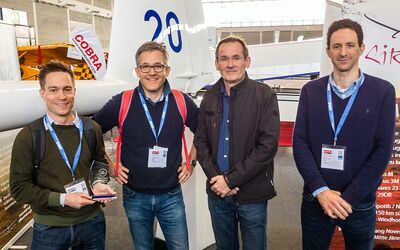 Some say it made its first hover in August (maybe with a Rolls-Royce 250 engine), while others put the first flight date in November or December. 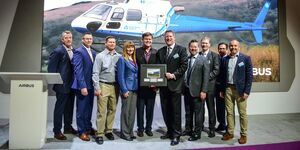 At Heli-Expo in February 2008, Robinson said certification will take another one to two years. Two more flying testbeds and a static test example were to be built. The second R66 made its maiden flight on 18 February 2009. 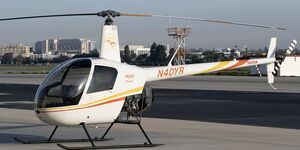 At the Heli-Expo Show at Anaheim in late February 2009, Robinson said that the first R66 had achieved around 70 flight hours so far, 25 of them with the certified version of the RR300 engine. He expected certification to be achieved within a year and production to start immediately after. At an open house at the factory on 24 February 2009, the R66 was shown to guests for the first time. 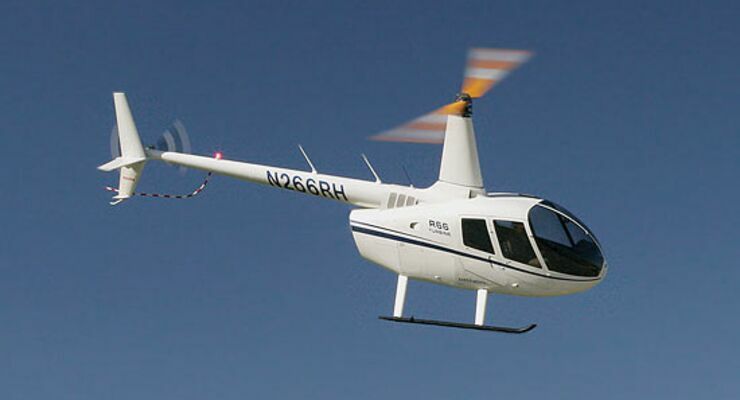 In January 2010, Robinson published the first price list for the R66 Turbine. On February 9 it said in a press release that it was now officially accepting orders with a non-refundable deposit of 75000 Dollars. Sales will be handled through Robinson dealers. 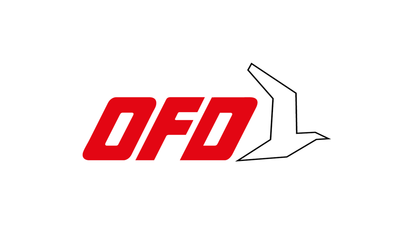 Deliveries were said to begin later in 2010 after FAA certification has been achieved. On 25 October 2010, the FAA presented Frank Robinson with Type Certificate No. R00015LA for the R66. An amended Production Certificate was also granted, so that deliveries could begin. The first production R66 (serial 0004) was delivered to Helistream, a long-time dealer in Costa Mesa, California. First delivery date was given as 30 November 2010 by Robinson.